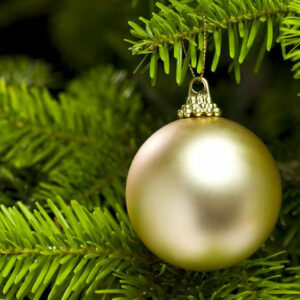 Watchfire Music has assembled a wonderful collection of Holiday music for your enjoyment! By definition, Holiday music covers a range from sacred to celebratory to secular. Most of our artists listed in this category have recorded this music especially for the holiday seasons, and you’ll also find seasonal tracks and albums by musicians and performers from a wide variety of traditions and styles. Enjoy exploring this Holiday Genre of Music! Click here to see a Listing of Albums and Single Songs in our Holiday Genre!